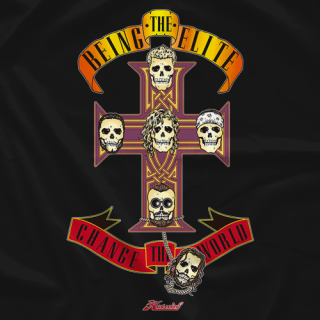 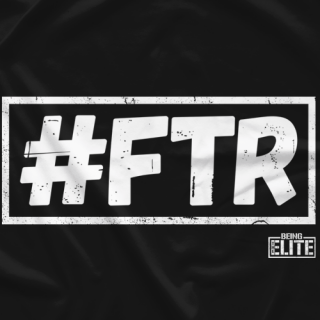 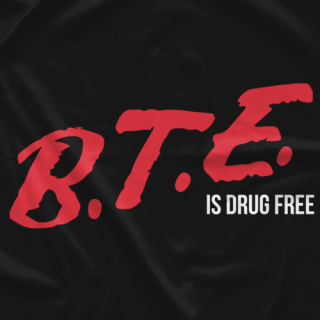 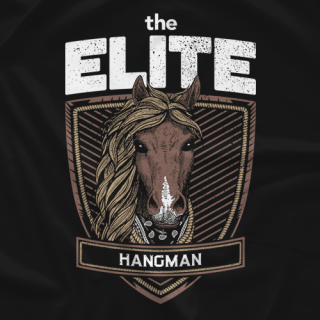 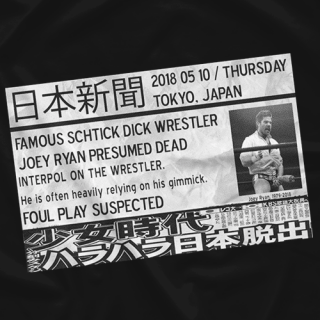 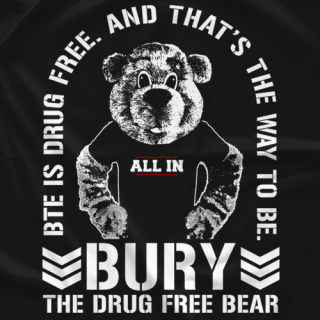 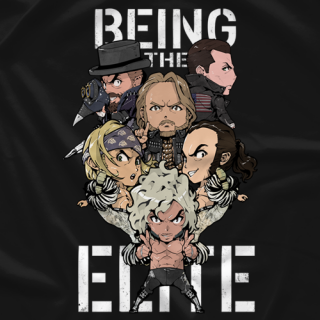 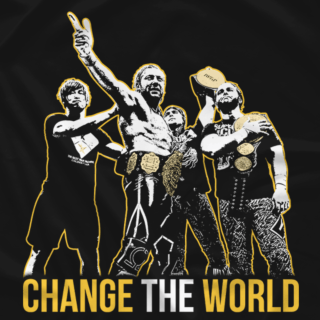 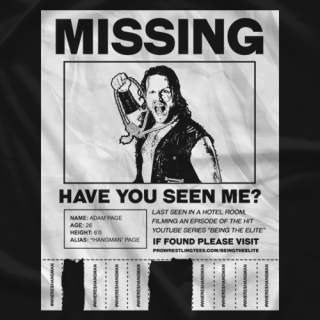 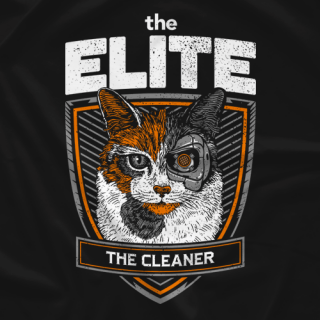 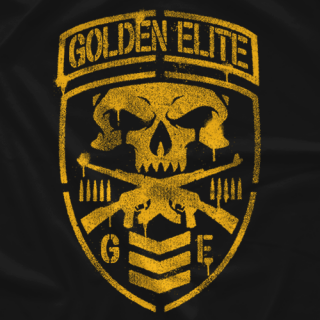 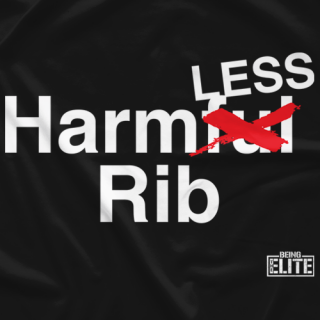 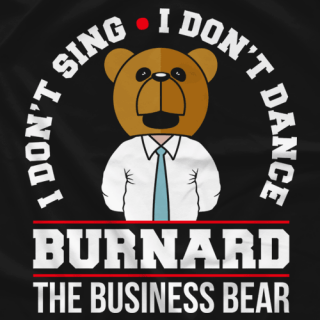 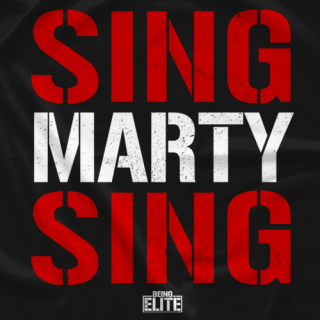 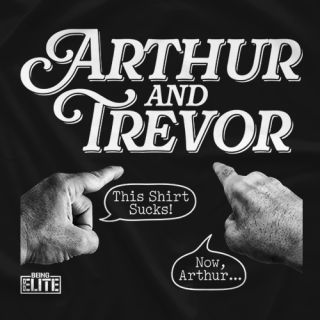 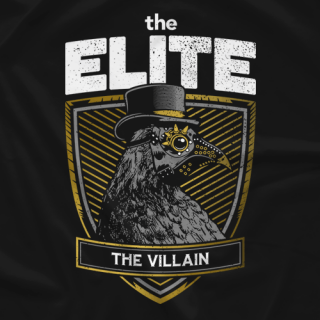 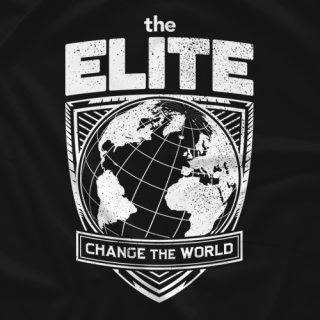 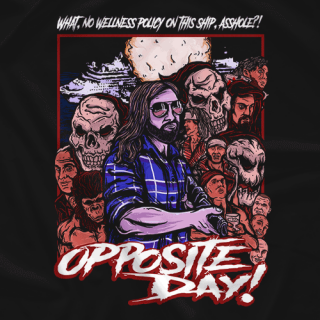 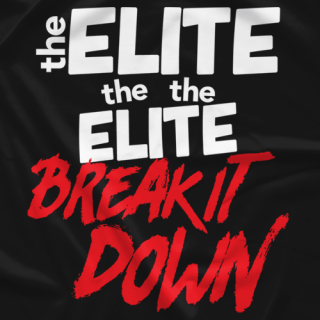 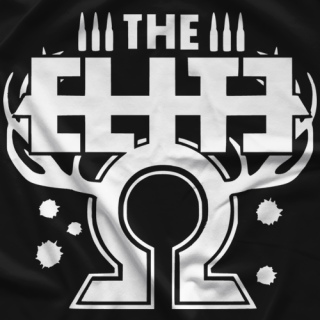 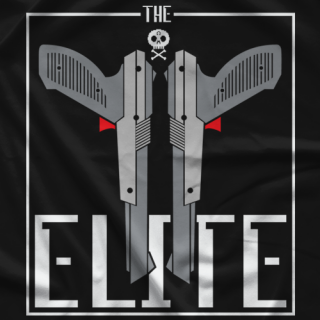 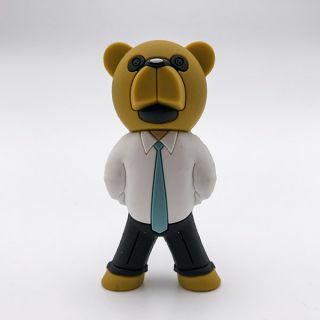 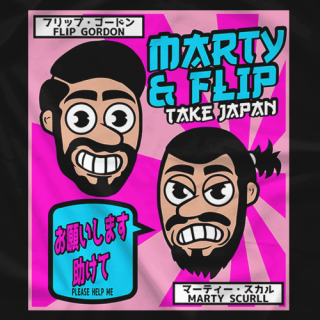 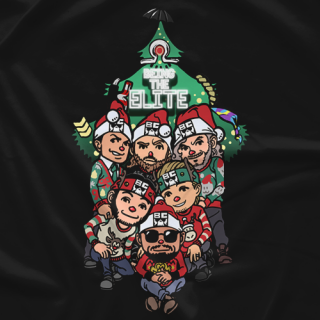 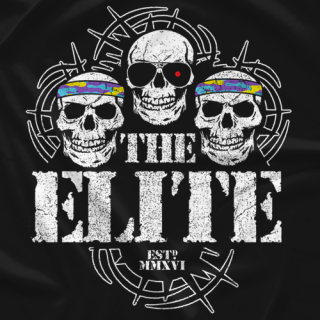 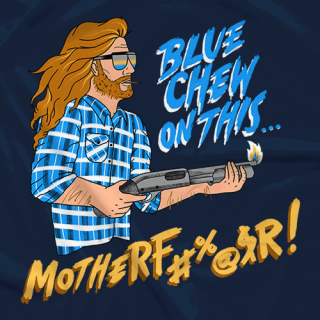 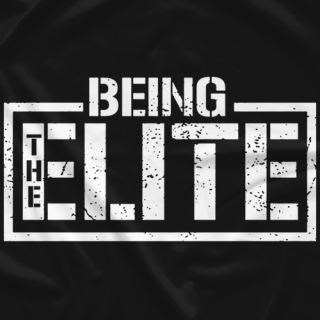 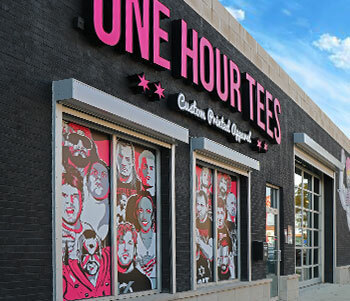 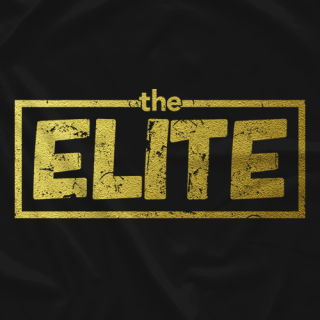 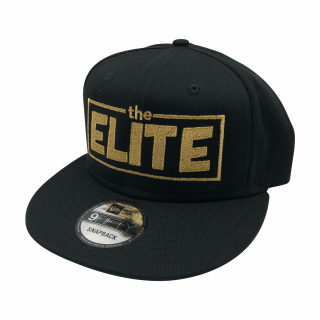 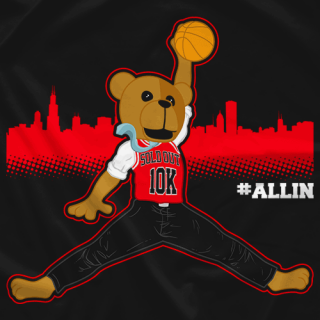 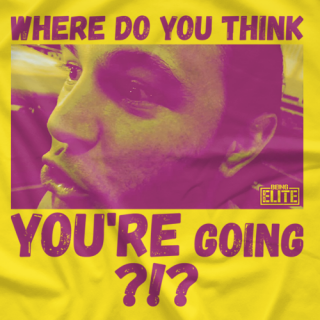 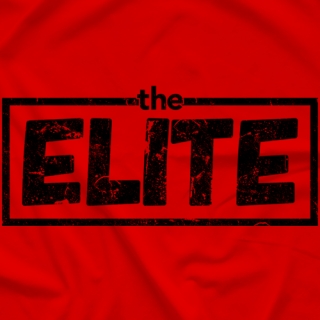 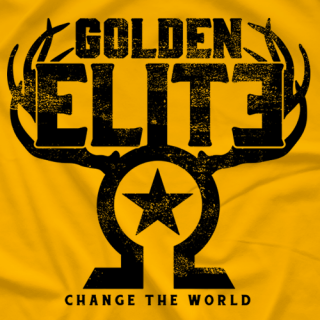 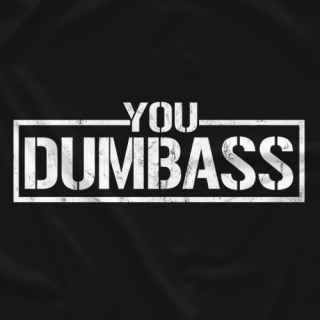 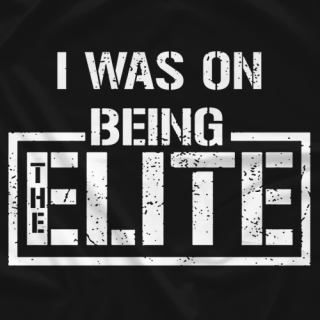 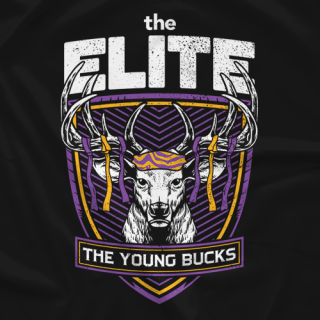 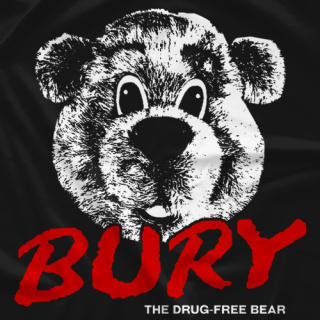 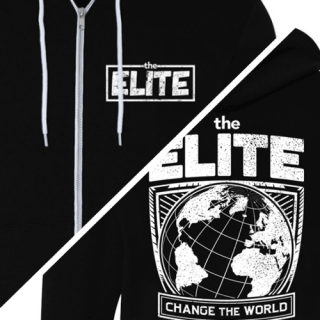 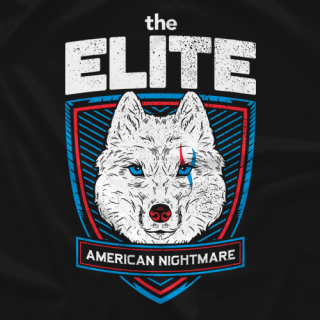 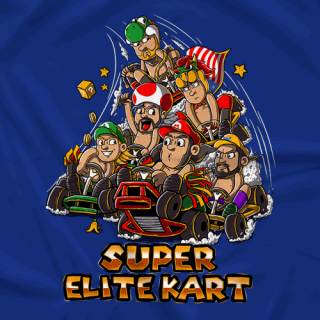 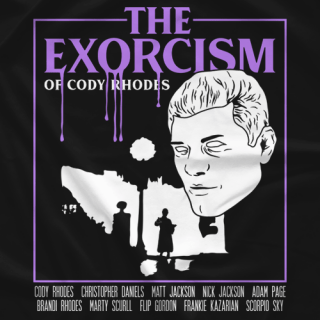 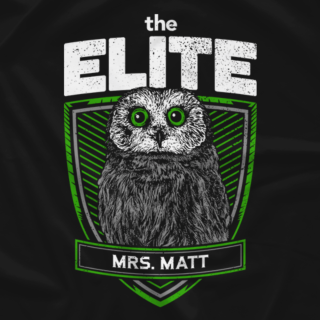 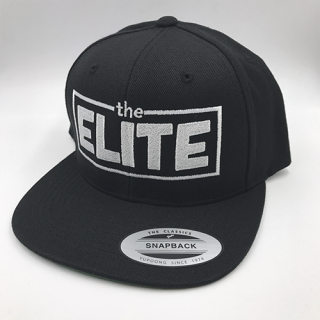 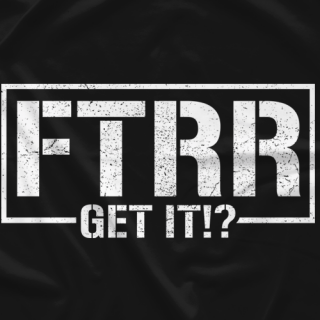 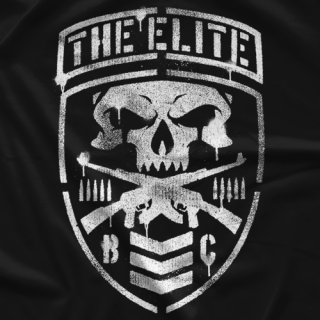 The official merchandise store of THE ELITE and YouTube series BEING THE ELITE. 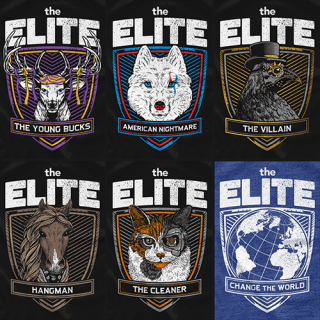 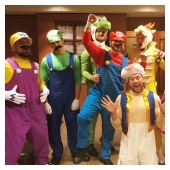 The Young Bucks, The American Nightmare, The Cleaner, The Villain and Hangman. 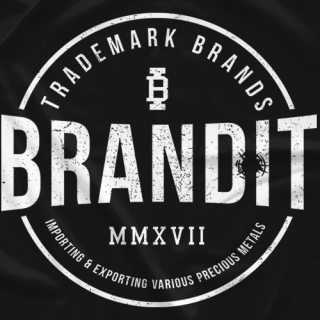 Support Us, by buying our merch!